They have 35 years of past trusted service. to get information about your business. Traditionally, lots of companies thought they only needed a website to serve as a directory, and after their website was up, they didn’t touch it for years. As one of South Florida’s largest guardrail companies, Sunshine Guardrail is a well established brand, known for its decades of quality service to our communities. Yet, Sunshine Guardrail had an outdated website that was no longer serving their needs. They needed a website for the future, one that not only provided lead generation for new customers, but also provided detailed product information for their current customers. 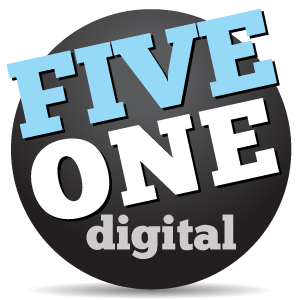 The days of static websites are over, and today your website is one of your greatest low cost marketing tools. 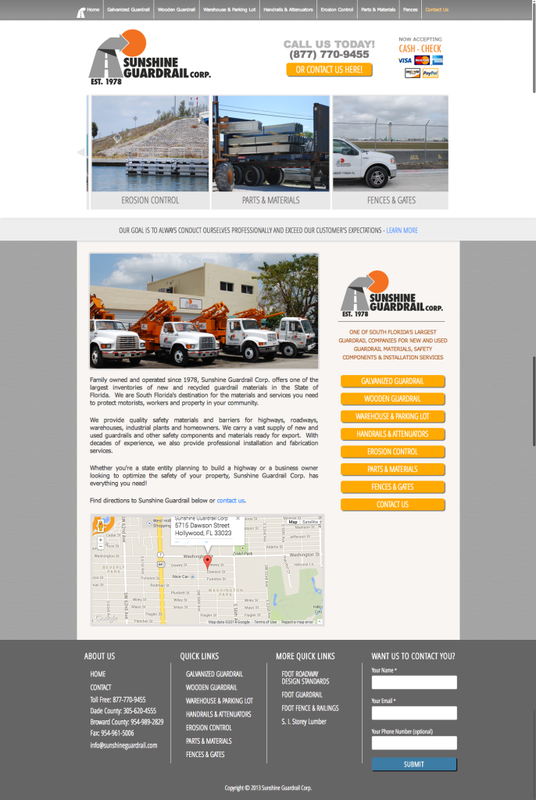 Click on the screenshot below to view our redesigned Sunshine Guardrail website.